In the year 70 AD, with the fall of Jerusalem and the destruction of the second temple, the Jewish rebellion against Roman occupation is declared over. But Eleazar ben Ya'ir and his family flee the city vowing that the Judean War is not ended. 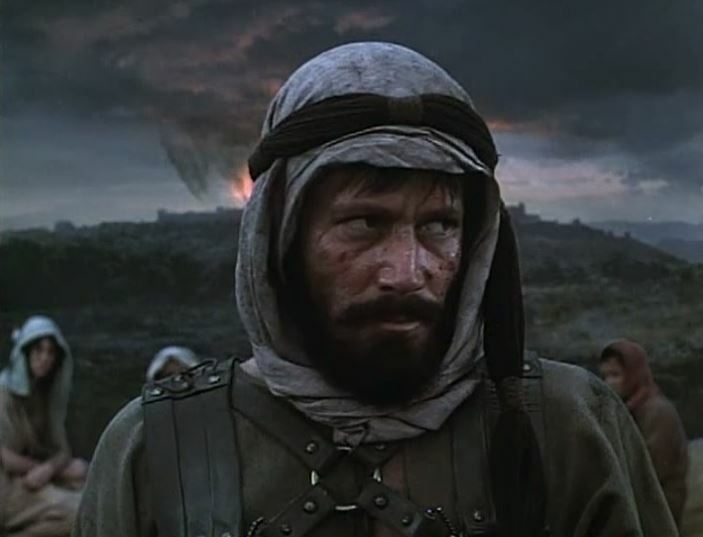 Eleazar and his followers make their headquarters on top of the mountain fortress of Masada. From there they conduct raids on Roman occupied villages in the south of Palestine. These guerrilla attacks threaten the credibility of the declared Roman victory. The commanding general of the 10th Legion, Cornelius Flavius Silva, arranges a meeting with Eleazar to negotiate a truce. Returning to Rome, Silva's hopes to implement a truce in Judea are quashed by the Emperor Vespasian because of political pressures in the Roman Senate. Silva is sent back to Judea after securing the services of veteran Siege Commander Rubrius Gallus. Silva is also informed that his second in command, General Marcus Quadratus, and Head Tribune Merovius, are spies for the emperor's political enemy. 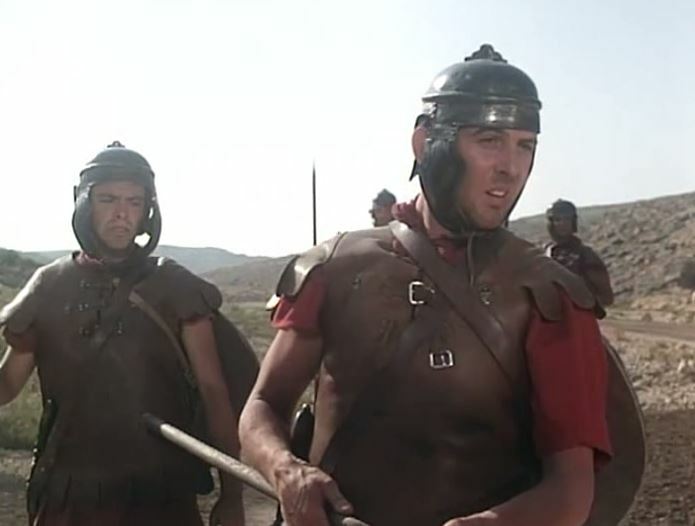 While Silva is still in Rome, through the treachery of these two men, the truce is violently broken by the Romans. DVD-R is in English with no subtitles. Approx. 383 mins. See film sample for audio and video quality!